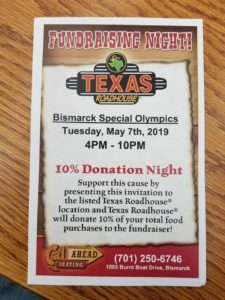 Texas Roadhouse fundraiser first Tuesday of each month. Show or bring this flyer when you eat May 7! Practice with the Larks and Special Olympics Night at the Larks Game! Practice with the Larks. July 20, 2019. See Flyer! Special Olympics Night at the Larks Game – July 27, 2019. $12 and $20 tickets. See Flyer ! August 5, 2019 at Apple Creek Country Club! Keep checking here and facebook for more information! 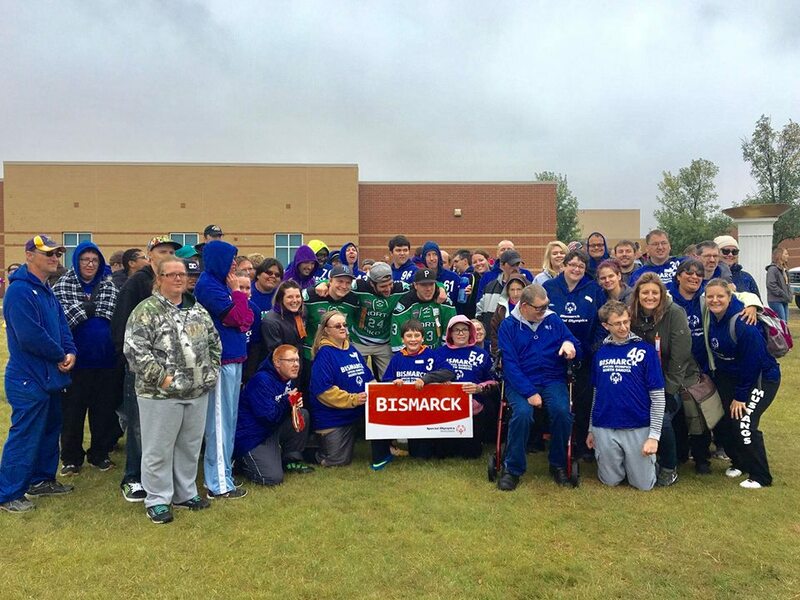 The mission of Special Olympics is to provide year-round sports training and athletic competition in a variety of Olympic-type sports for children and adults with intellectual disabilities, giving them continuing opportunities to develop physical fitness, demonstrate courage, experience joy and participate in a sharing of gifts, skills and friendship with their families, other Special Olympics athletes and the Bismarck-Mandan community. 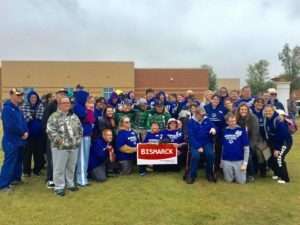 With dozens of events a year – plus leadership, health and unified programs — our athletes find fulfillment on the playing field and in life in Burleigh and Morton counties of North Dakota. The first ND State Summer Games were held in Fargo for close to 100 athletes. 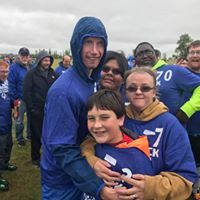 That year, 15 athletes and 4 coaches from North Dakota represented Special Olympics North Dakota (SOND) at the International Games in Los Angeles.